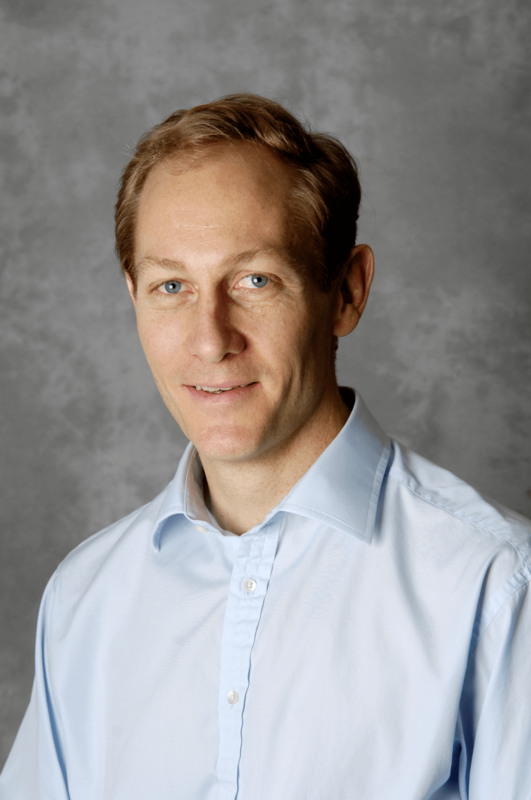 Simon Anderson’s interests include all therapeutic endoscopy and colonoscopy, capsule endoscopy, balloon enteroscopy, inflammatory bowel disease (ulcerative colitis and Crohn’s disease,) and irritable bowel syndrome. He sits on the national board of capsule endoscopy training and accreditation. He also runs an annual capsule endoscopy training course. During full-time research, Simon was awarded a Wellcome Institute Research Fellowship and won the BMA Insole award. The role of exercise in inflammatory bowel disease (principal investigator). As part of the IBD department at Guy’s and St Thomas’, he is involved in several current clinical trials in IBD. Small bowel disease and intestinal bleeding. Procedures include gastroscopy, colonoscopy, capsule endoscopy and balloon enteroscopy.